This summer your child can learn to program video games ‘from the ground up’. Imagine learning university level Computer Programming while still a kid! There are never more than 4 kids per instructor and always one computer per student. Since 2004, RP4K has been running this popular Ottawa Game Programming camp. 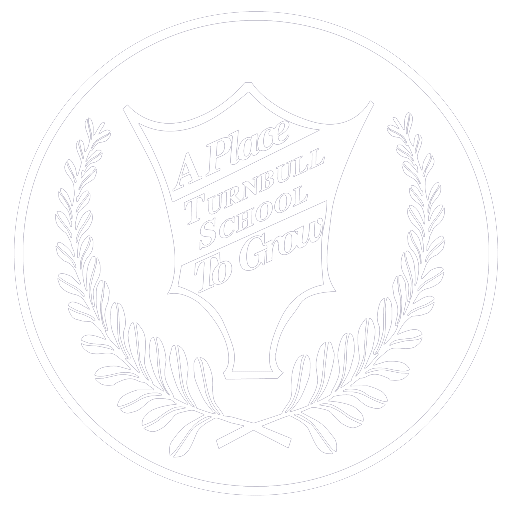 All camps will be located at Turnbull School. 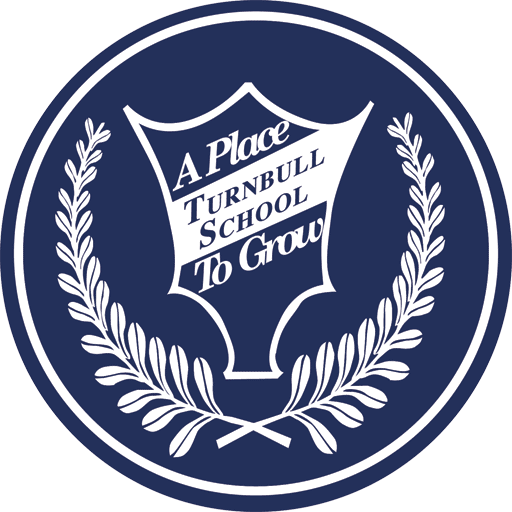 RP4K is pleased to offer a 10% discount to Turnbull Day School students. Call Real Programming 4 Kids™, 1-877-307-3456, to schedule a Free Trial Class, or for the application form and more information, visit their website, www.realprogramming.com.